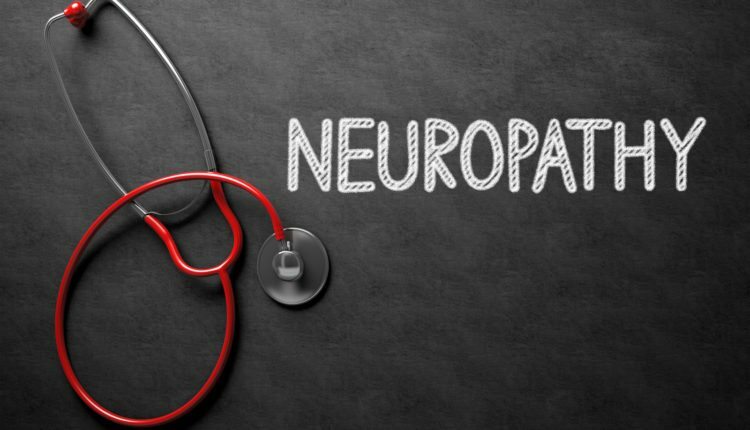 Neuropathy is a medical term used to characterize damage or injury to the nerves, generally referring to the peripheral nerves as opposed to the central nervous system. The complications which follow depends largely on the type of nerves that are affected. According to Dr. Alex Jimenez, different neuropathies can cause numbness and tingling sensations, increased pain or the loss of ability to feel pain, muscle weakness with twitching and cramps, and even dizziness and/or loss of control over the bladder function. The following articles take a closer approach to describe several neuropathies, their causes, whether known or unknown, and possible solutions for individuals to feel relief from their symptoms.